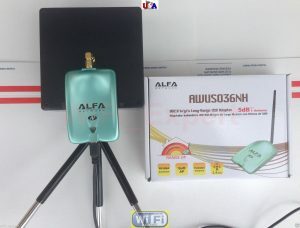 Includes: 1 (One) Enclosed Single BiQuad Antenna with RP-SMA Male connector on a tripod with Alfa Long Range AWUS036NH 2000mW B/G Network adapter in retail package. 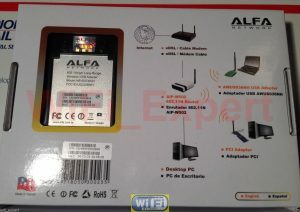 Will work on any computer with USB2.0 (Windows/Mac/Linux). Single BiQuad ‘Mach 2B’ VERSION 2 + ALFA N stand alone unit. This is a complete set and requires nothing else to work. 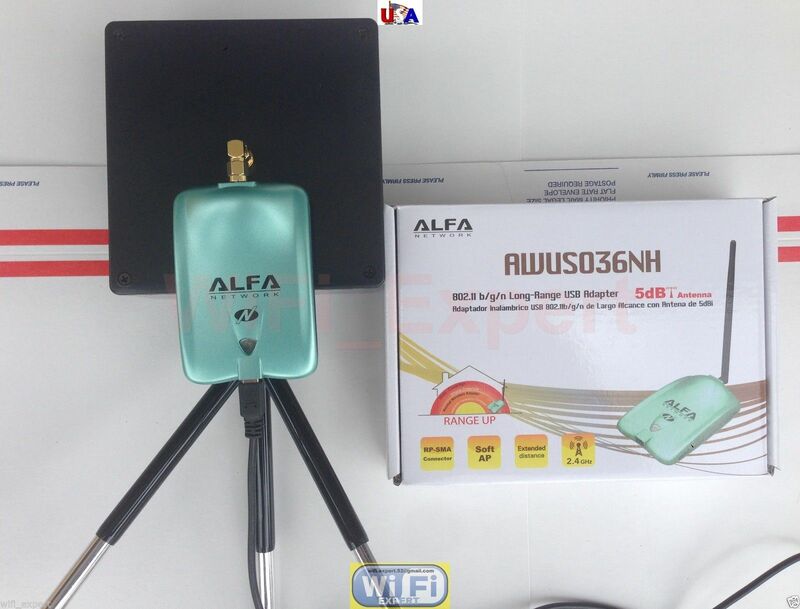 This Single Bi Quad Antenna is specifically made to be used with any network card or router that uses RP-SMA connector (Alfa Network card is equipped with RP-SMA). Dimmensions 110mm X 110mm for optimum performance. 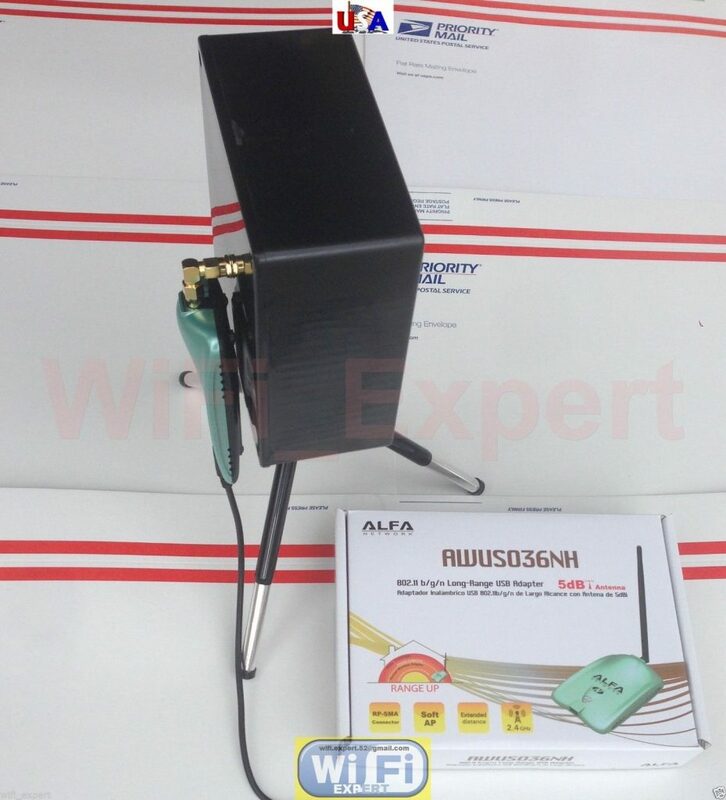 You will get one Single BiQuad antenna with RP-SMA connector as seen on the picture and one Alfa Long Range AWUS036NH B/G/N Network adapter SEALED in retail box. 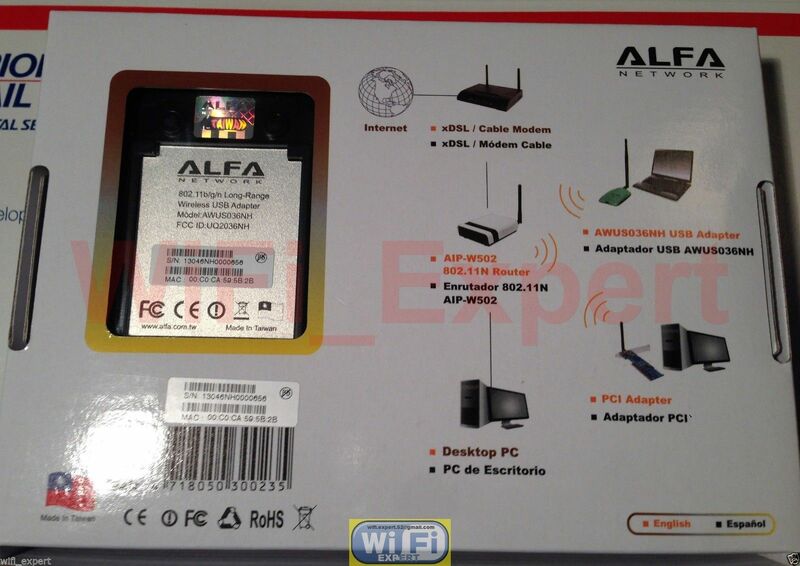 Brand New Alfa Network 2W adapter comes in SEALED retail package. AWUS036NH is top of the line Network Adapter manufactured by Alfa Networks. 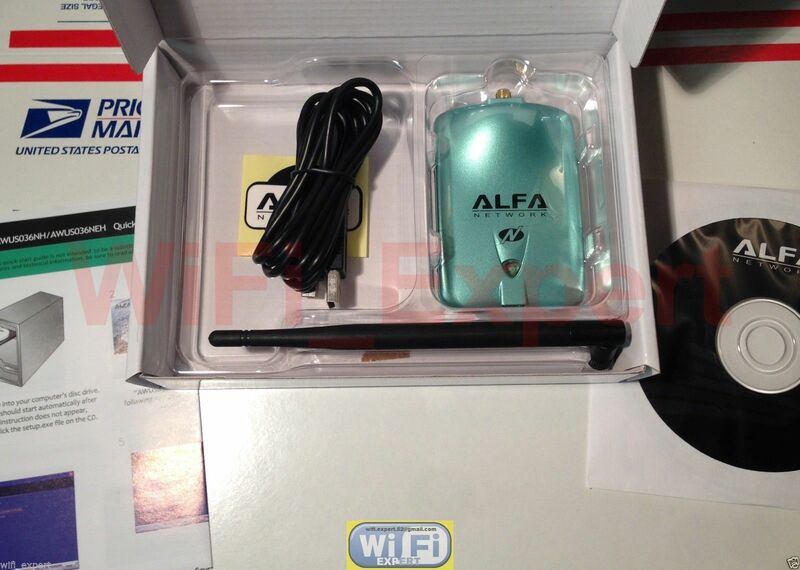 It has 3 times the speed of Alfa G but with less range. 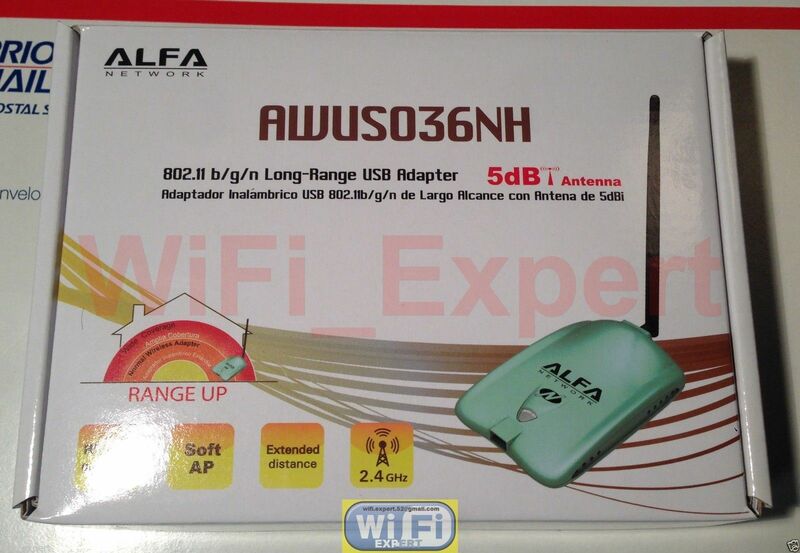 E-mail me with any questions you might have about the the Mach 2 or the Alfa network adapter.